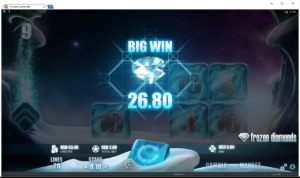 This was a great little win to keep me going after putting in $60 and getting a 10% bonus. At 32 Red they have a Daily Dish percentage bonus which is always handy and (if you do ok and win) – it’s fairly reasonable to reach the play-through requirements. 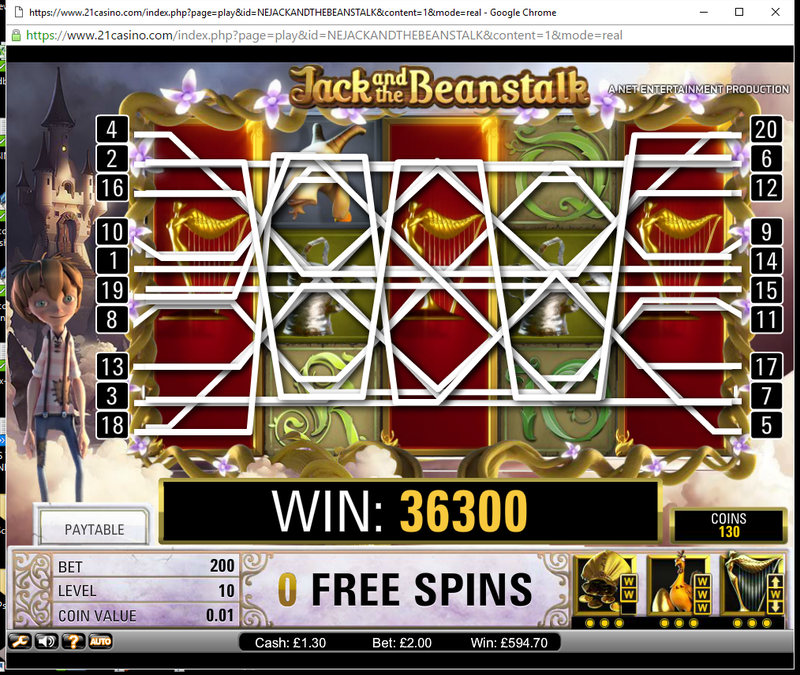 This has to be one of the best NetEntertainment slots and is certainly one of my favourites. When you get a wild symbol (in the base game or during free spins) – after winnings are paid, the wild symbol(s) step one position to the left and again winnings are paid. This continues until there are no remaining wilds during the current game. In the free spins bonus you can get enhanced wild symbols by collecting keys. 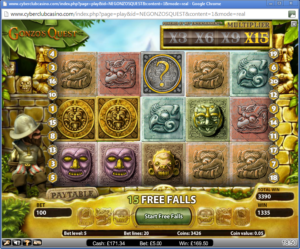 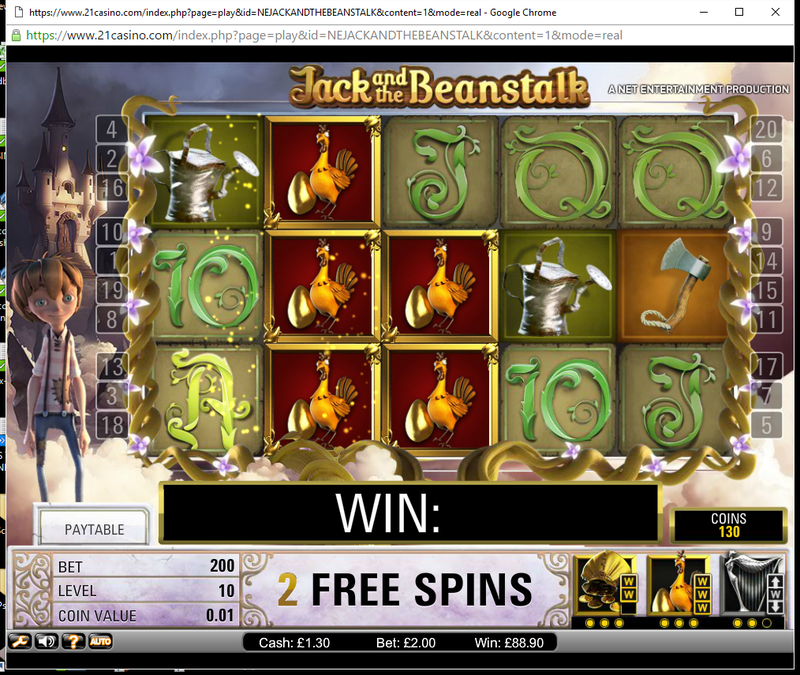 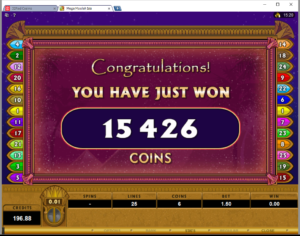 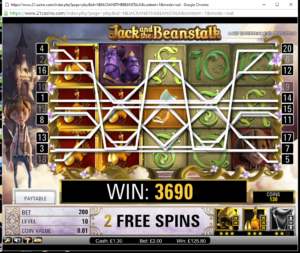 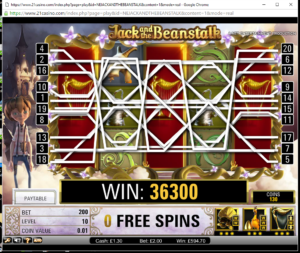 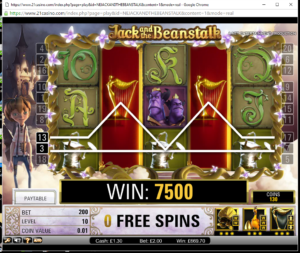 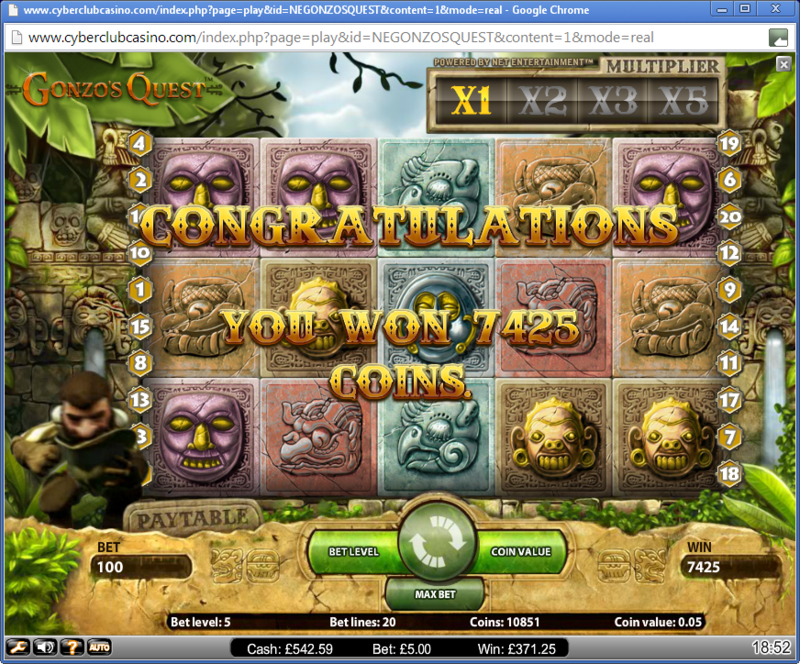 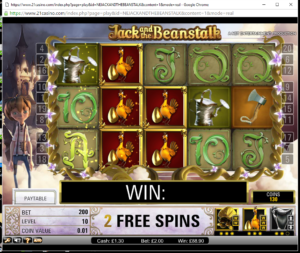 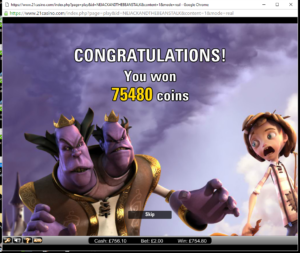 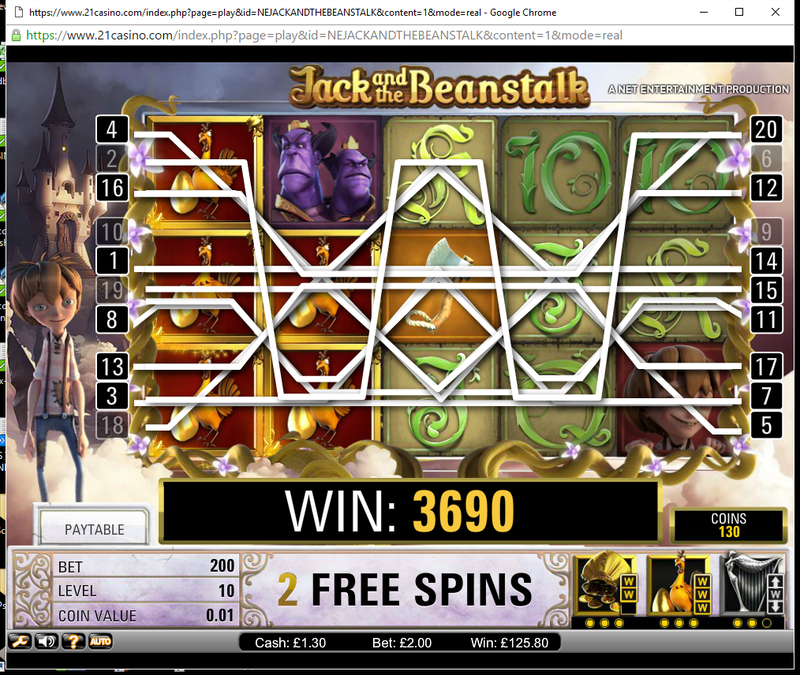 This was one of my best free spins rounds – I won £754.80 in the free spins bonus round for a £2 bet! 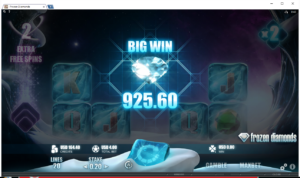 I had a massive great surprise at 32 Red Casino. 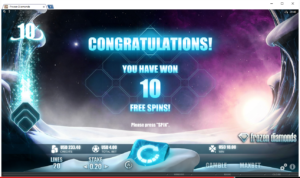 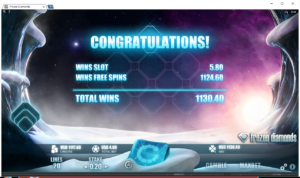 The first screenshot was my first free spins bonus and then the few that followed later on ending with a massive win of over $1000 for just a $4 bet!